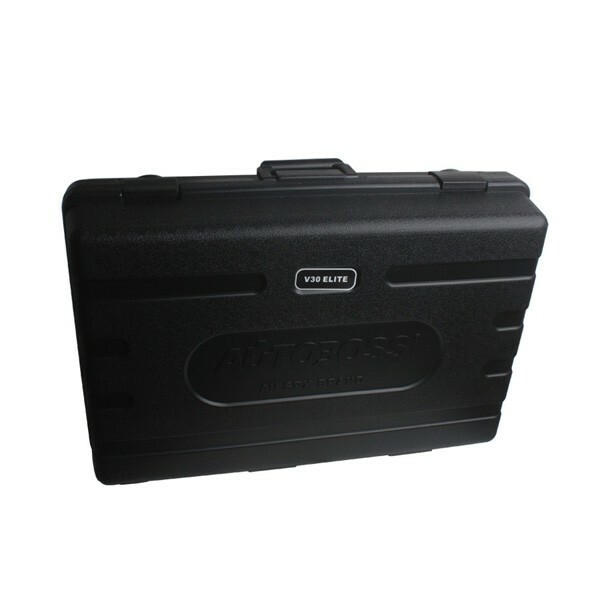 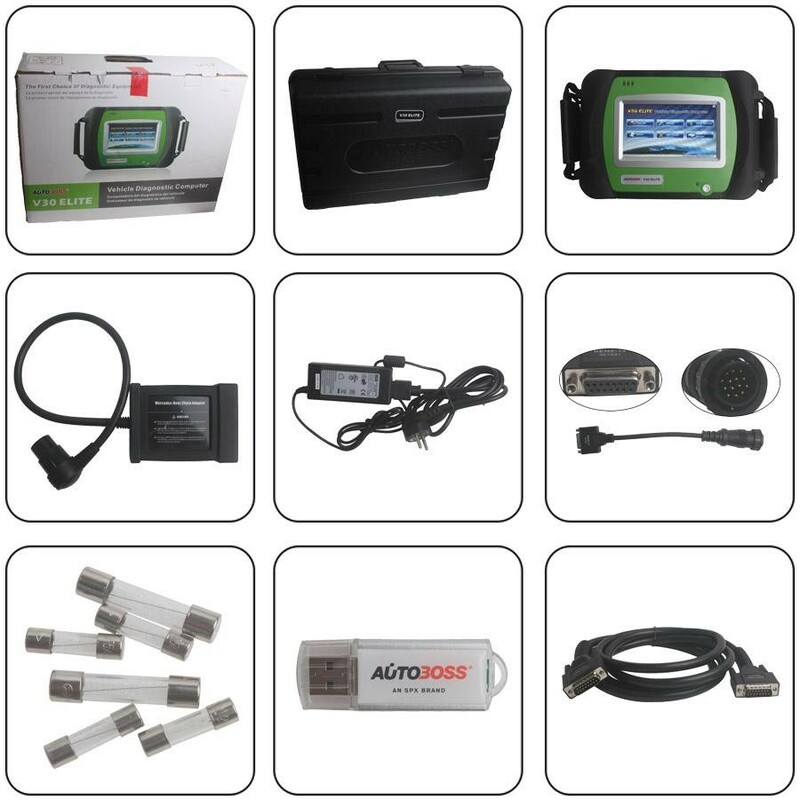 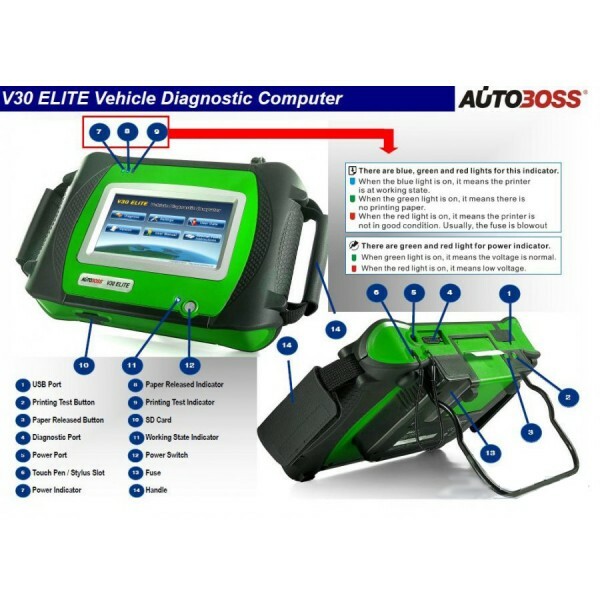 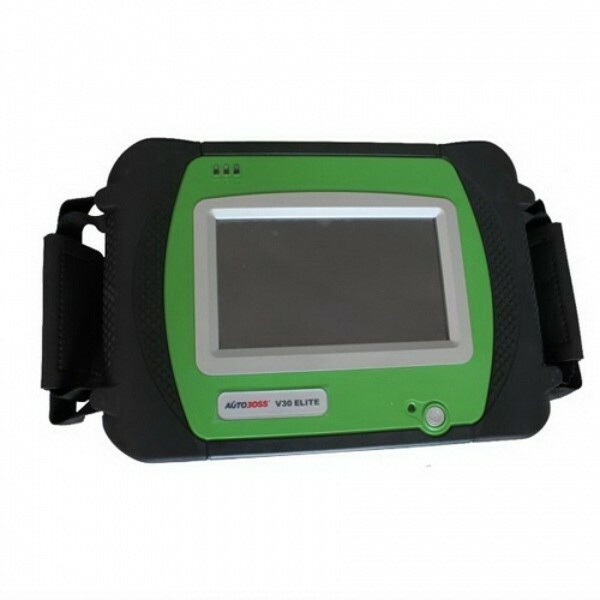 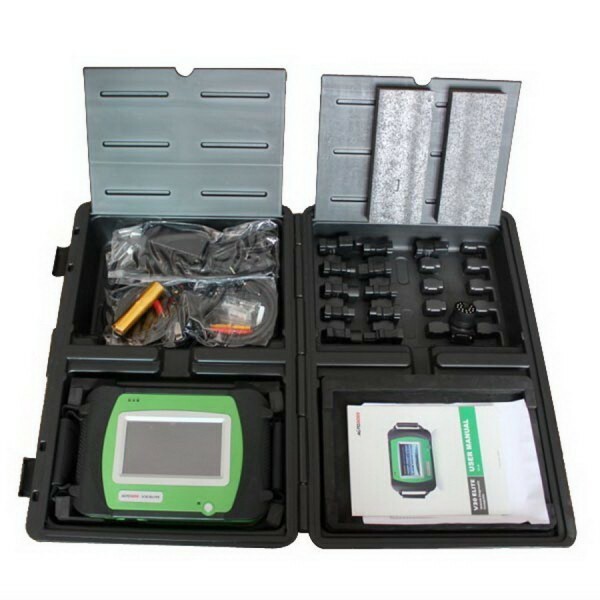 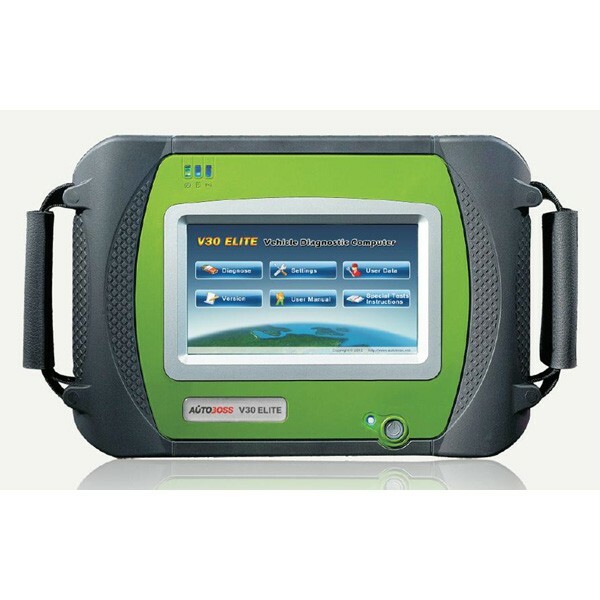 Autoboss V30 Elite Super Scanner is a new scanner made by Autoboss(SPX), and it coverage Tspans over 40 manufacturers with up to 148 systems per vehicle. 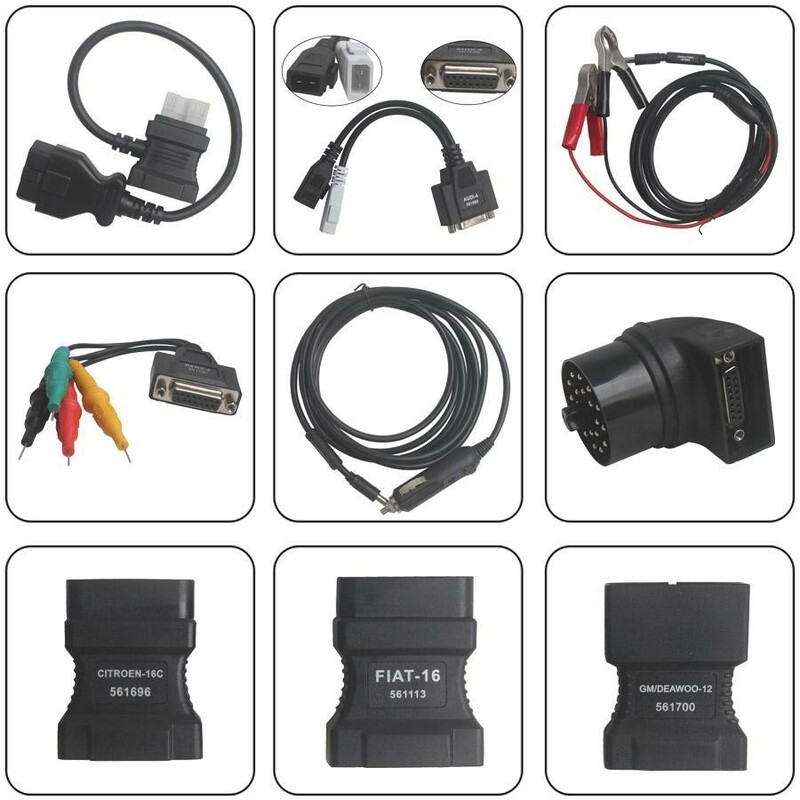 Best of all, the V30's vehicle coverage continues to grow, with simple internet-ready updates accessible to you at the click of a button. 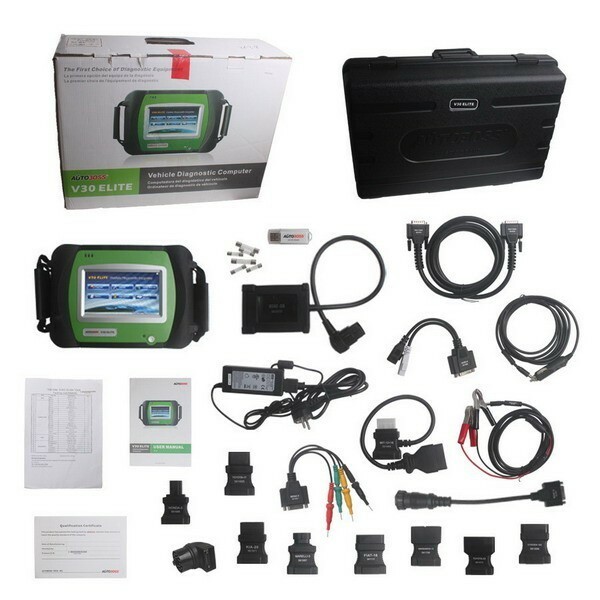 Finally got what I have ben looking for. 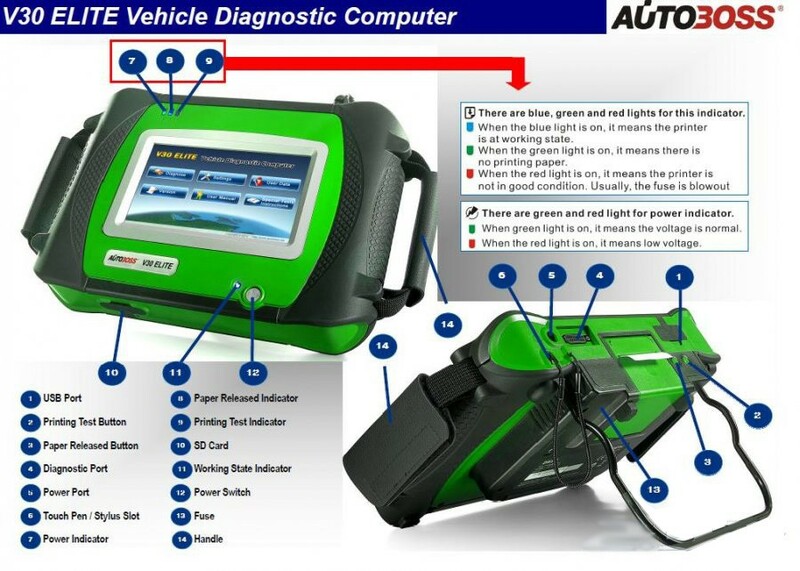 This is very nice and easy to operate diagnostic computer.